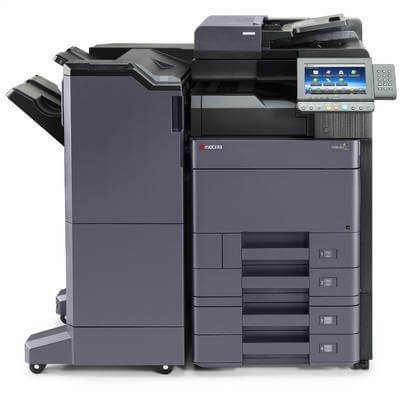 Digital Document Solutions (DDS) is your one-stop-shop for multifunction printers and connected photocopiers in Perth. 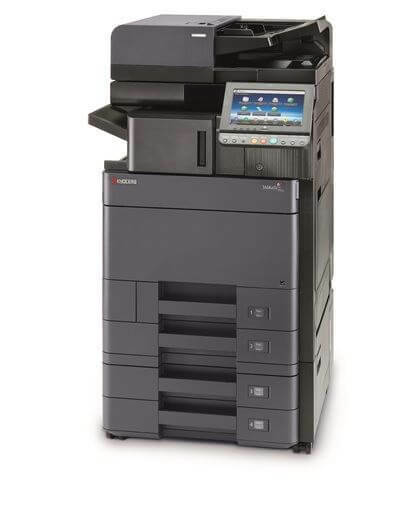 As a Kyocera Premium Authorised Dealer in Perth, we offer the full range of business grade TASKalfa full colour and mono multifunction systems and ECOSYS multifunction and single function printers. 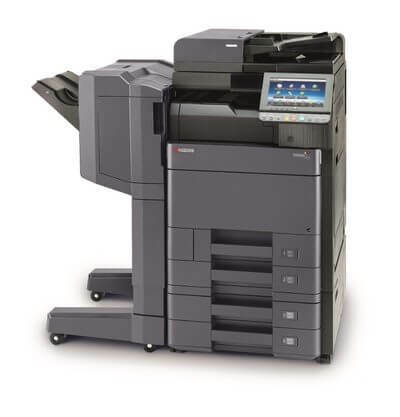 We also offer purchase, printer rentals, lease and hire services, as well as Kyocera printer repairs, and much more. 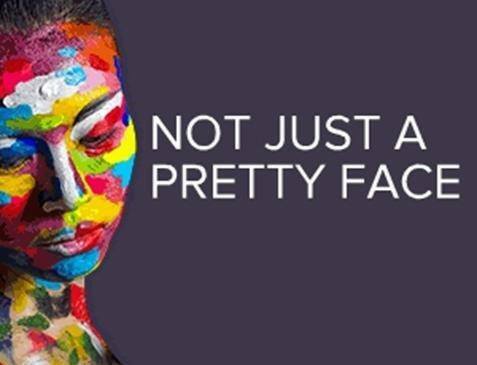 We understand the role that print plays in your business, and more importantly, how pivotal the quality of that print is to portraying standards of your brand and ensuring communications aren’t lost to subpar printing. 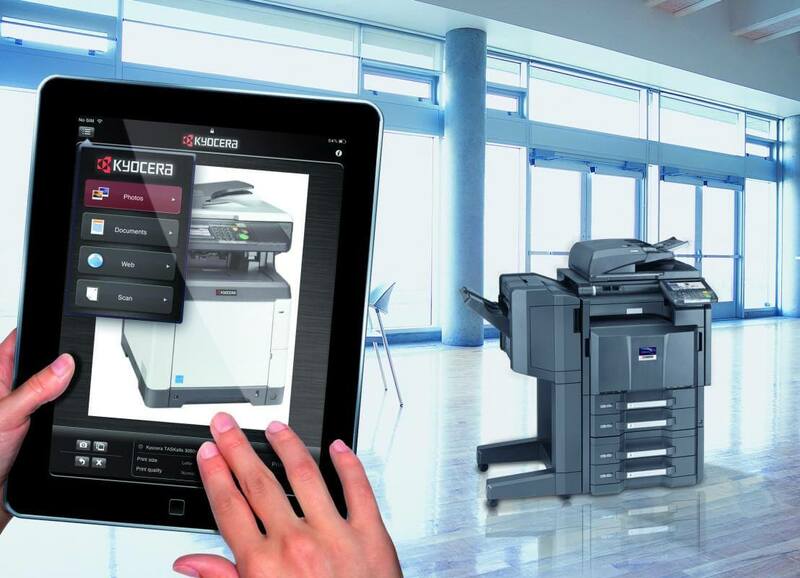 As a Premium Authorised Dealer of Kyocera in Perth, our team of factory trained technicians is on-hand to assist your business with maintenance, services, and repairs to your machines. 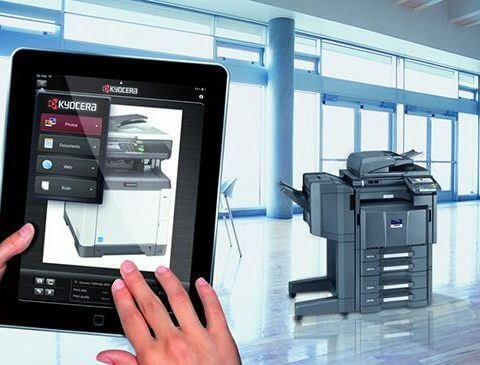 Contact us today for expert Kyocera printer support and printer service in Perth. 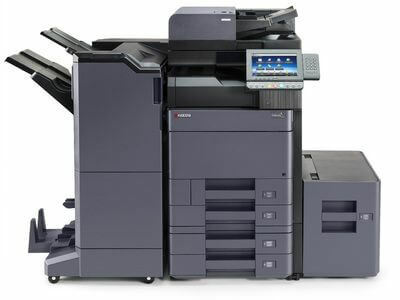 Digital Document Solutions has been the go-to office printer supplier for clients across Perth for more than 43 years. Our longevity and rich history has only been made possible by the exemplary standards we strive to maintain, from day-to-day. 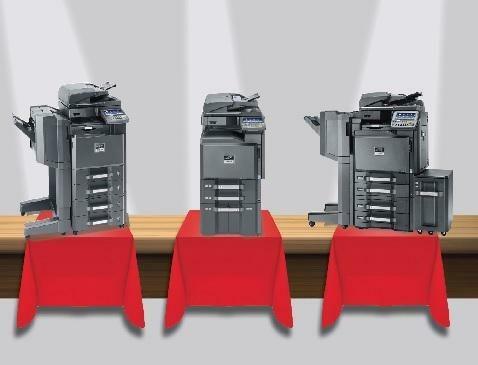 Whether it’s printer rental, photocopier rental, service and supplies or anything in between, you can rest assured that with us you have access to the very best on the market. The extensive knowledge we have amassed over the years is not the only factor that differentiates us from our competition. We keep up with the latest trends and developments in our industry, listen to our customers’ needs, and recommend the most appropriate and cost-effective solutions for your business’ copy, print, scan, and fax requirements. View our product range and see which office equipment Perth businesses find most effective, this may help you decide which hardware would best suit your needs. We also offer digital software solutions that range from network and output management, to capturing programmes, cost control, and security applications. 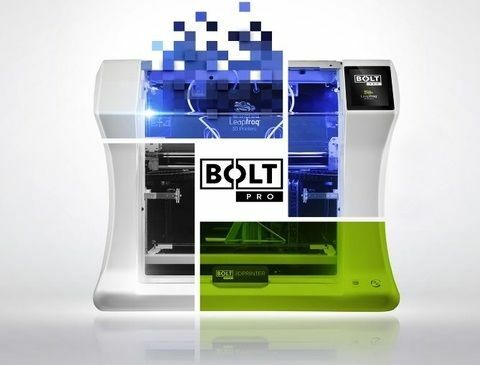 All our software has been selected to complement our hardware range. This ensures that our entire brand stable, which includes Kyocera printers, offers premium quality printing and copying solutions. Furthermore, because everything you need to fully equip your office with a tailored printing solution is conveniently located in one place, you no longer have to endure the hassle of shopping around. 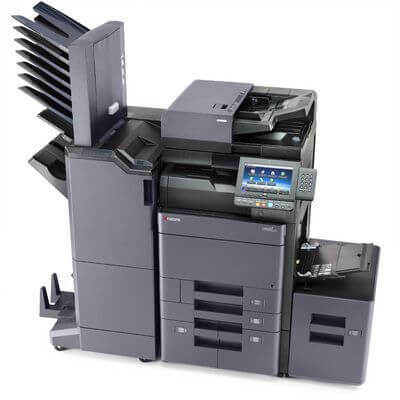 While we have extensive experience with Kyocera printer repairs, our team of technicians is equally as adept at repairing virtually any other brand. If your copier, printer, or fax machine needs repairs, we guarantee to respond to service calls within an average of two working hours in the Perth metro area, and less than one-hour in the Perth CBD. 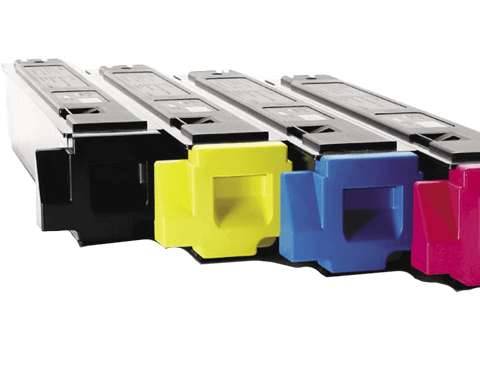 Contact us for all your office equipment supplies such as the latest Kyocera printer, services on your current machines, or if you have enquiries about new office hardware. We look forward to assisting you.